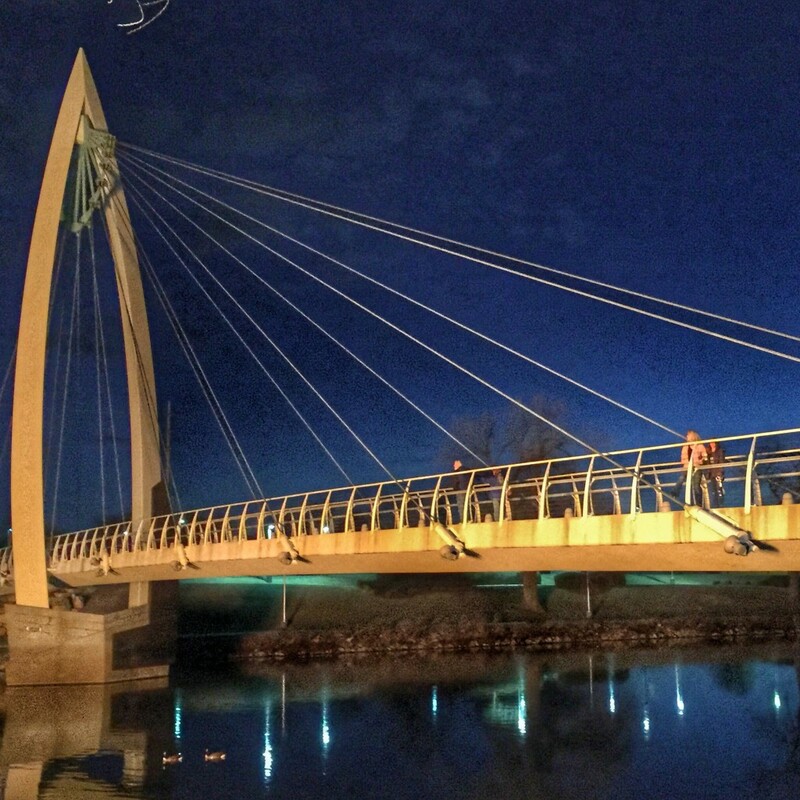 Even on a cold February night, locals were out and about walking across the Keeper Of The Plains pedestrian bridge that crosses the Arkansas River. It will stun many, especially those that still spout off that Kansas is boring or merely an obstacle to get across the country. What a shame for anyone that misses out on experiencing this place. The people are off-the-charts friendly (I’ll get to that in a minute) and there’s everything you could possibly want in a community. There’s history and tradition mixed with a hip vibe that would stun any traveler that’s ever uttered the phrase: “Kansas is boring”. “If you experience it one time, you’re hooked” says Susie Santo who heads up with the Wichita Convention & Visitors Center. Santo notes that as a new resident, the first time it snowed, a neighbor shoveled her driveway without even asking. As a casual observer, there was lots to love about being in Wichita. The place is spotless – I don’t remember seeing as much as a gum wrapper on the ground. Traffic was almost non-existent. (At least what those of us in big cities consider “traffic”.) 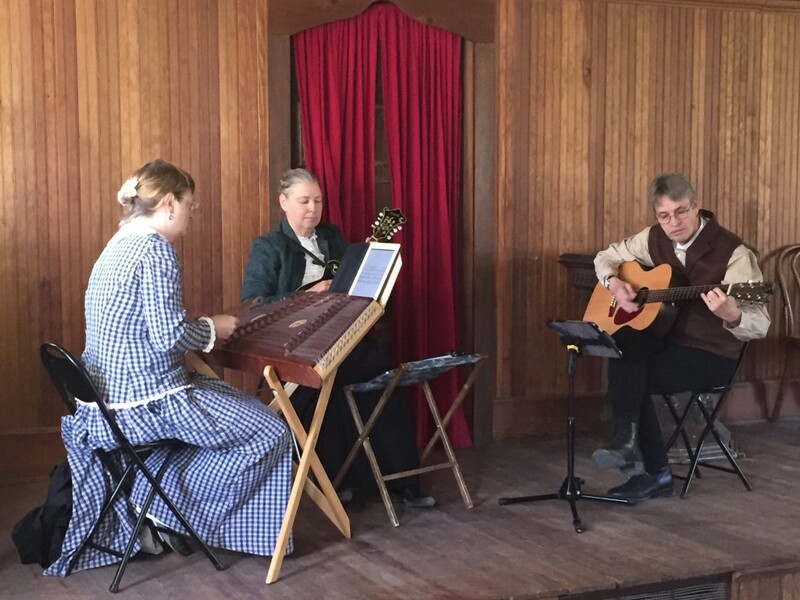 There is lots of fun history – the electric guitar was first played here. You can also thank Wichita for Pizza Hut, Mentholatum and most amusement rides. Munger House – the first two story residence ever built in Wichita is still in tact and you can still step inside. During my visit to town, I enjoyed a whirlwind tour of some of the amazing things Wichita has to offer. So much in fact, it’s impossible to elaborate on everything or I’d write an article so long that nobody would read. Exploration Place is a children’s museum that stacks up with just about any STEM center across the country. The building alone is gorgeous. The museum’s President, Jan Luth was nice enough to open up after hours so that I could have a personal tour. It was great to see the enthusiasm Ms. Luth had for her museum but also her dedication to teaching kids about engineering and other skills that many of us have forgotten in a world of computers and I-phones. Not too far down the road is the Mid-America Indian Center that features some incredible artwork from celebrated American Indian artist, Francis Blackbear Bosin. For a guy with no real training – his paintings are outstanding. Mr. Bosin has a special place in the hearts of folks that live in this town. A 44 foot statue he constructed in 1974 is a significant landmark that commands respect the way New York City treasures the Statue Of Liberty or Saint Louis, the Gateway Arch. On a chilly February evening, I walked across the beautiful Keeper Of The Plains pedestrian bridge and viewed fire pits that glowed below the statue. Another stop was the Wichita History Museum. Inside the former City Hall building, the museum is jam packed with lots of really cool artifacts and is a step above what a local history museum typically entails. One cool artifact is the first electric guitar to be played – and it was played right here in Wichita. 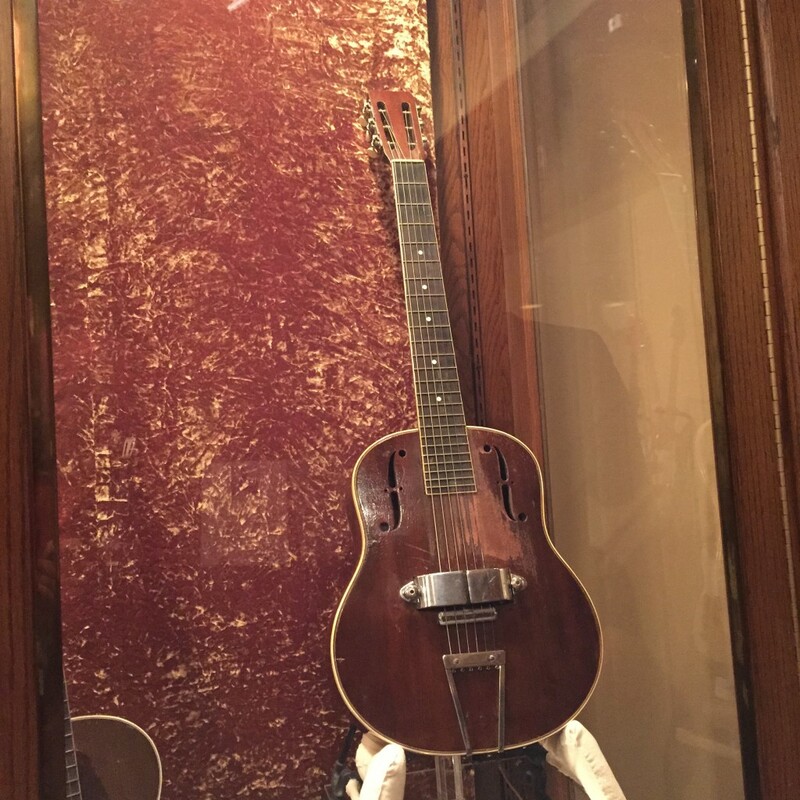 While visiting the Wichita Historical Museum inside the former City Hall building you’ll spot this old, unassuming guitar behind one of the many display cases. It’s the world’s very first electric guitar and it was played for the first time in Wichita. If you want to see an unwrapped mummy – part of a quirky collection of everything from fossils to war memorabilia, look no further than the Museum of World Treasures. 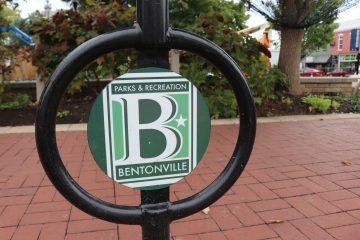 Just outside downtown is a place called the Tanganyika Wildlife Park. If you’re like me and love giraffes – they have one of the biggest groups of giraffes in the country. During my visit I was able to feed a friendly rhino! Food lovers should note three great stops I enjoyed during my visit: Monarch and Public both had great menus and atmosphere. But, my favorite stop was the Old Mill Tasty Shop that was a real step back in time and such a delightful experience. 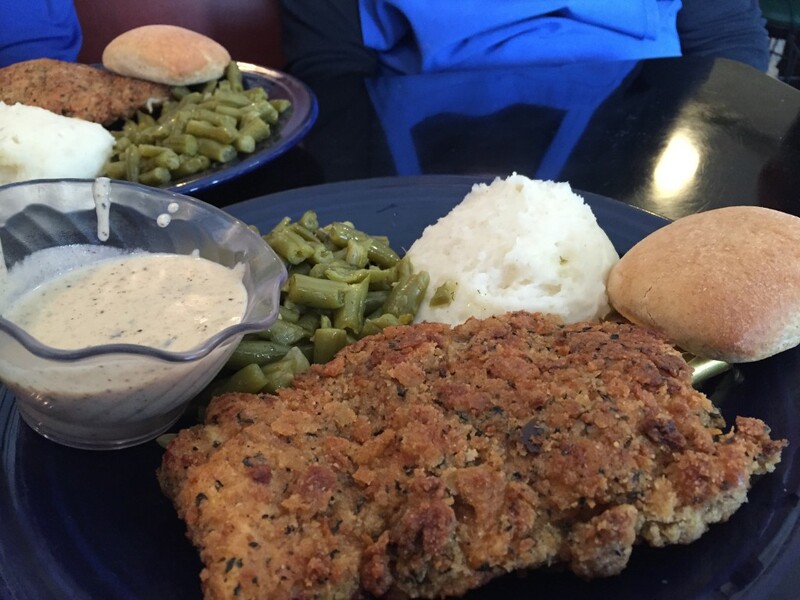 While eating “chicken fried chicken” and guzzling down a real strawberry malt – I briefly regretted not being a professional food critic. (Their milk shakes were recently ranked as the best in Kansas, by the way.) The owners, Mary & Don are top notch. The place had long lines to be seated. That’s usually a good sign. There are lots of unique places to shop in Wichita as well. My very first stop was a radio interview with a man they call “Hatman Jack”. During our visit, I was schooled on how to buy the proper hat. Turns out it’s more than just finding something that fits on your head. “You have to find something that compliments your face”, Jack told me. I was quick to reply: “Nobody’s ever complimented my face.” Jack has crafted hats for guys like country music stars Alan Jackson and Charlie Daniels and is one of the top experts in the country when it comes to the topic. He started his business as a young teenager and was a lot of fun to visit. 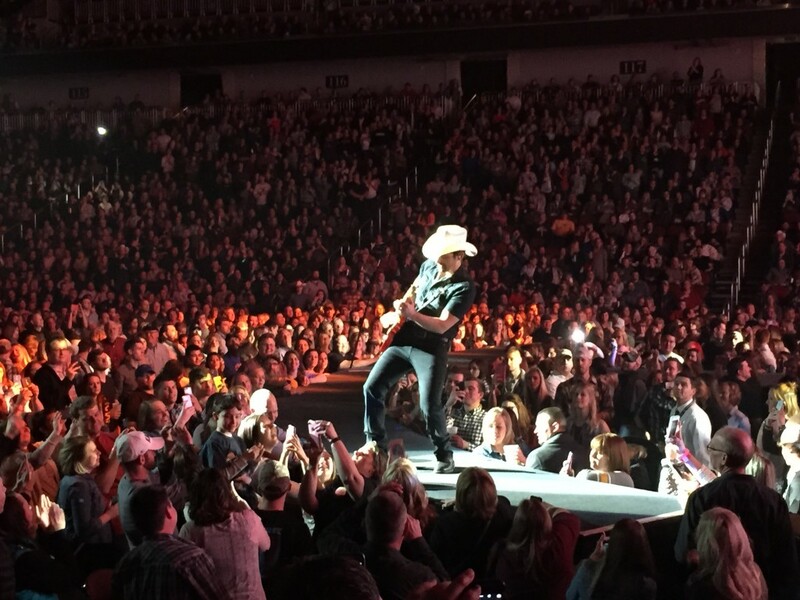 Speaking of country music stars – Brad Paisley was in town for a concert during my trip. My tour guide from Visit Wichita, Cynthia joined me for the show where we sat inside the INTRUST Bank Arena. Yes, folks – Wichita draws great concerts and performances just like the big cities. The arena was sold out. Not a bad seat in the house. Lastly, I mentioned earlier in the piece that the people of Wichita were incredibly friendly. I’ll let you in on a little secret – people are generally pretty nice to me when they find out what I do for a living. 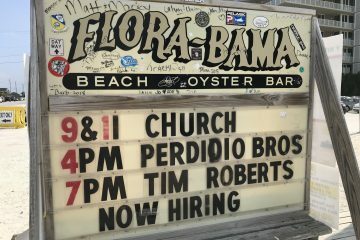 I mean, who wants to be the local that ticks off a guy reviewing your city? ***Update: I’ve since added Wichita’s Old Cowtown Museum to my new book 100 Things To Do In America Before You Die! You can get a signed copy HERE! Well, one of our stops was at a place called the Old Cowtown Museum. It’s not a museum in the traditional sense – it’s more like an entire town that you’d discover in a time machine. 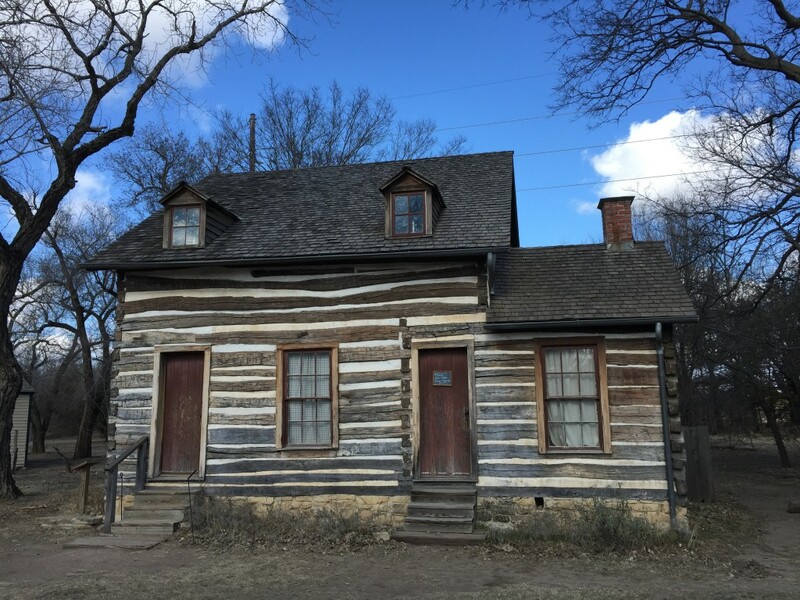 On the property for example, is the first house built in Wichita and other examples of what life was like way back when – the pharmacy, the saloon or town church. When I arrived for a tour – nearly every building had people inside, dressed in period clothing and playing the part of different characters that told the story of life in early Wichita. One guy was welding metal, one woman was serving up drinks and a trio of musicians were playing their instruments. I jokingly asked the musicians if they had come to work just for me. Turns out – they did. Turns out they volunteered. Everybody did. At least a dozen complete strangers that had never met me before – all showed up, got into character and played their roles so that I could have an authentic experience – even though I only got to spend about a minute with each of them. That was the moment I knew this was a city I could live in. 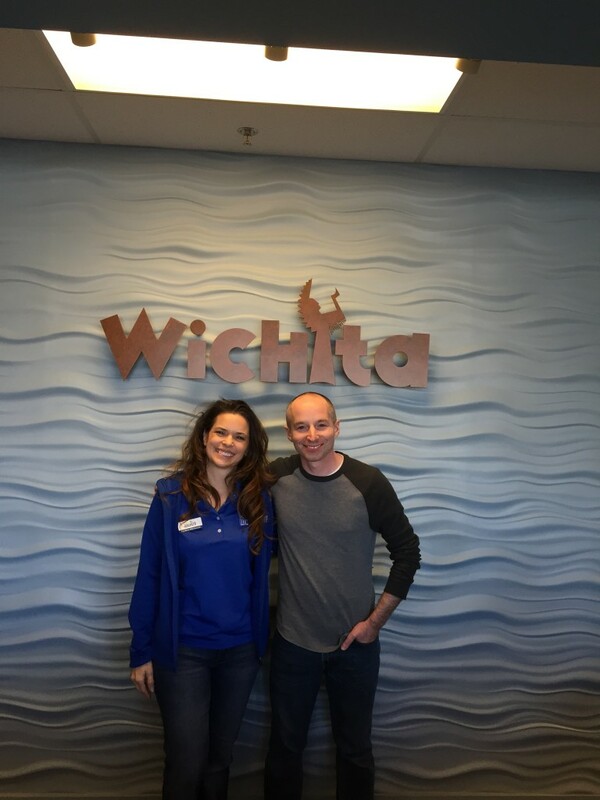 At the Visit Wichita headquarters with my tour guide for the visit – Cynthia. She was a terrific representative for the city and ALL of the people that worked at Visit Wichita were amazingly nice!